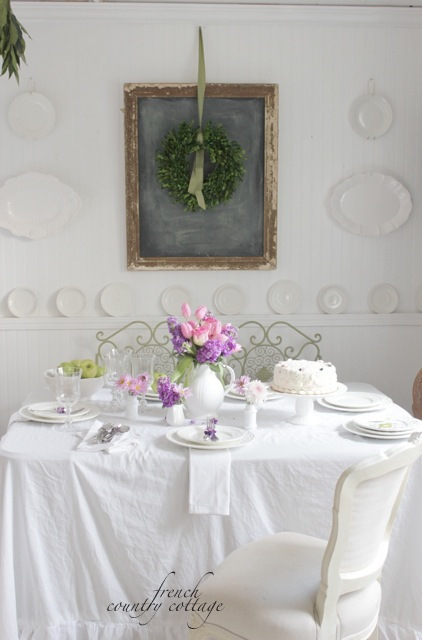 Rooms filled with warm Summery colors and in simple whites. I love changing the decor for the Seasons and Summer is definitely a favorite. and I decided to share our guest cottage dressed for Summer. I have already shared a peek - but this is more of the tour. I'll let the pictures do most of the talking today~ since there are quite a few of them! welcome to the little cottage! and were mostly untouched -until we bought the property. The built in bookshelves surrounding the fireplace were added as well. The dining room is small on size but big on charm. 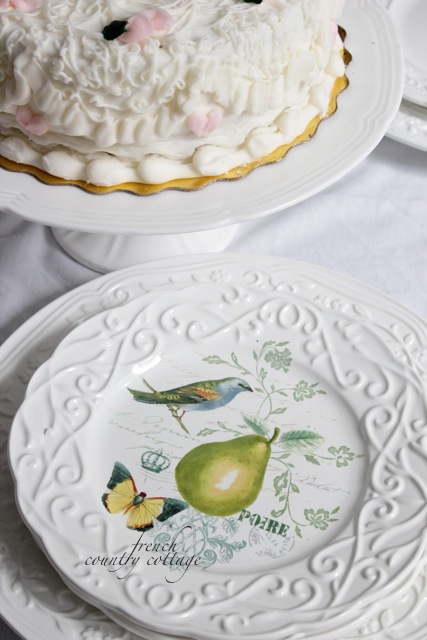 It's perfect for displaying dishes, small artwork, etc. with vintage and pieces we already had leftover from other projects,etc. when we moved in. It was perfect for going into the kitchen in the cottage. 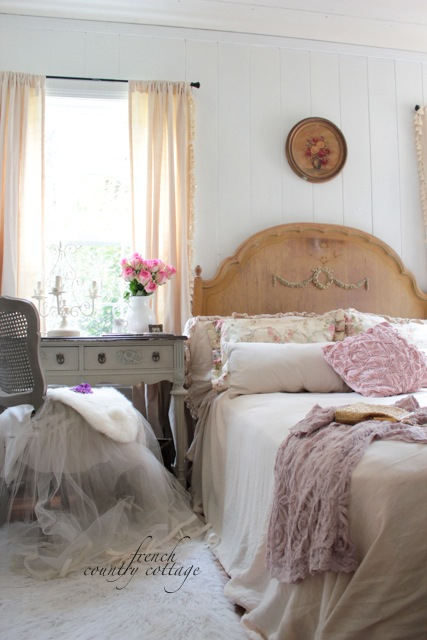 For these photos- the bedroom was styled in a shabby romantic look. Of course, I love a little gold bling too. The florentine tables move from room to room quite often. but I hope you enjoyed the mini tour! 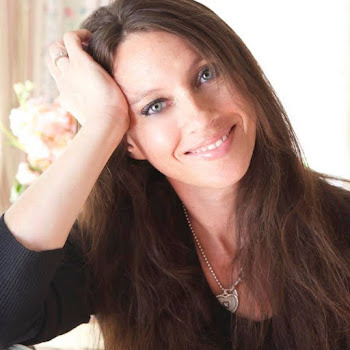 week by these fantastic bloggers! I want to live in your guest house! It's all so beautiful -- great photos. Beautiful Summer cottage, Courtney! Delightful tour. 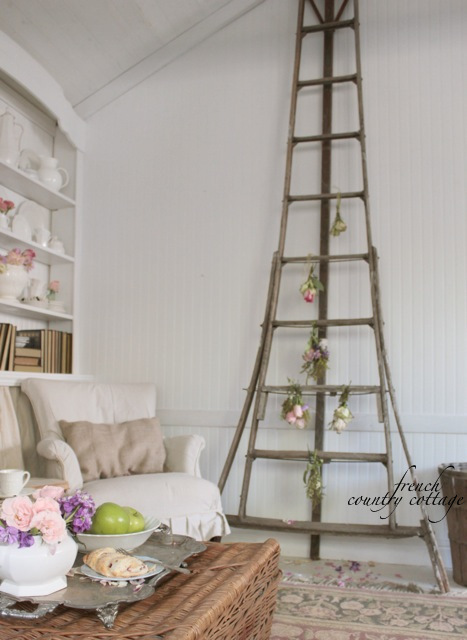 I would have to say that your style is more shabby chic than french country, but lovely nonetheless. 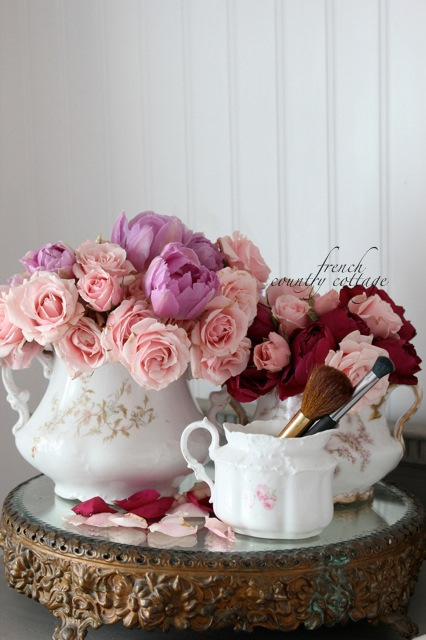 I am more French Country in style in my home and more shabby cottage in the cottage for sure. 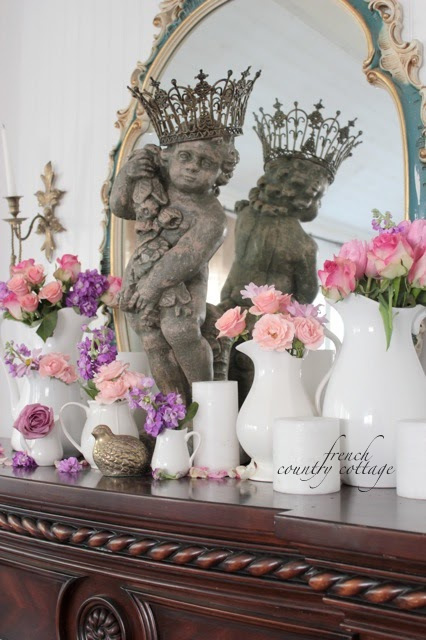 I always say I am a mix- which is reflected in my blog name and style~ French Country Cottage. 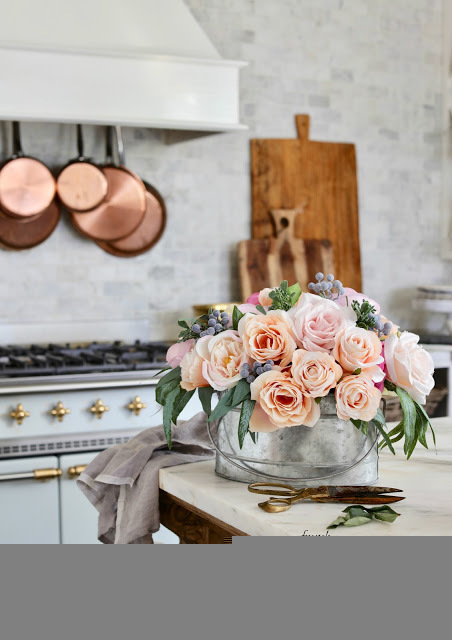 The little cottage was styled specifically Shabby and Romantic for a magazine feature for these photos- so definitely shabby cottage here!! What a romantic setting Courtney. I have always adored your little cottage. Thanks for allowing me to meander from room to room and drool! Beam me up, Scotty! That is where I want to visit! LOVED the mini tour - looks wonderful. I will be packing my suitcase to visit! Courtney your home is just amazingly beautiful and I have no idea how you ever get anybody who visits to leave! So gorgeous! I love the cottage and the photos! I could live there! Thank you for sharing. 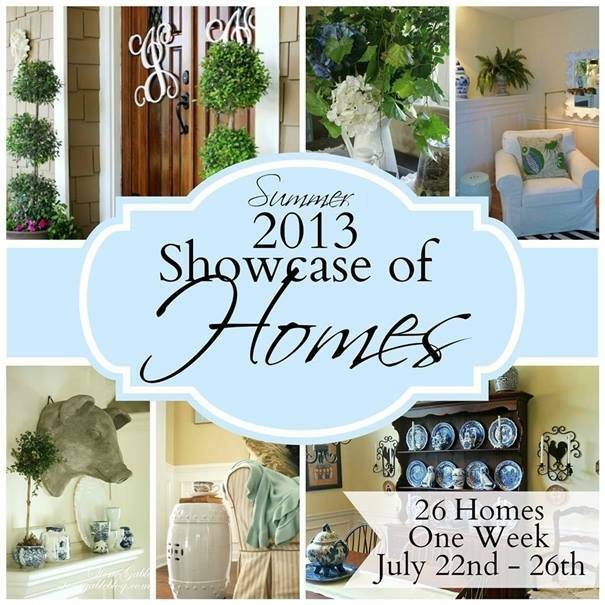 How wonderful you home tour is! I felt the warmth and I just love those Kanchenjunga chandys! Thank you for opening your guest cottage for us today!!! I have enjoyed the tranquillity of your home! ROMANTIC!, LOVELY!,INVITING! All the beautiful floral arrangements were special eye-candy. 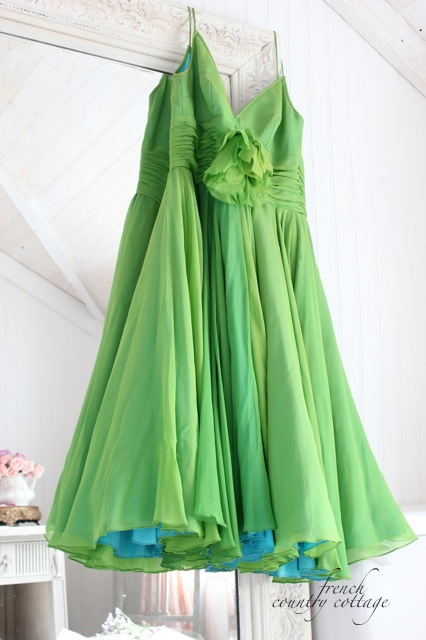 A breath of Spring/Summer. 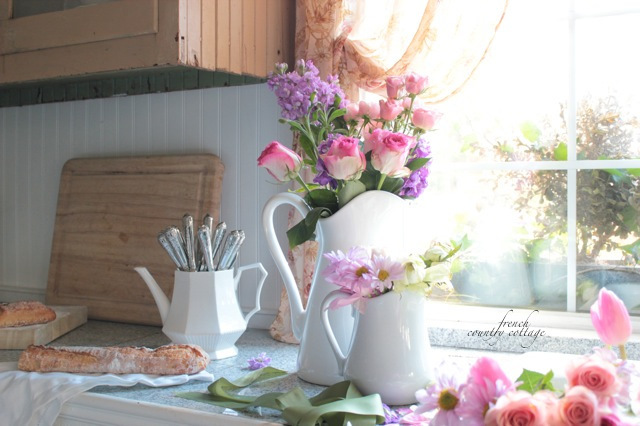 Your guest cottage is always a treat to see...just lovely with all of your pretty touches. I love that you were able to create such a beautiful place on a small budget. 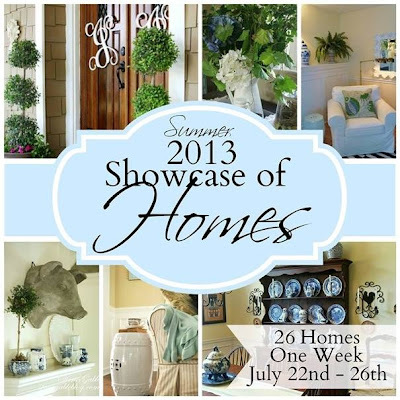 Your home is definitely one of my favorites! Loved the tour. So beautiful!! beautiful! i love the fresh flowers everywhere! So lovely. It puts a smile on your face. 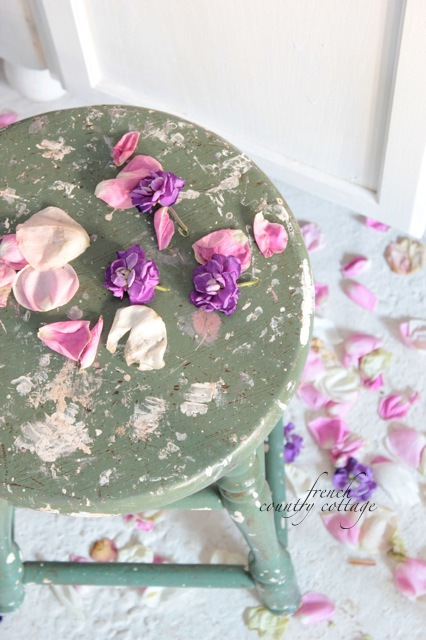 Courtney, your cottage is the epitome of romantic charm! oh courtney... i just love your cottage. so dreamy! beautiful photos as always. 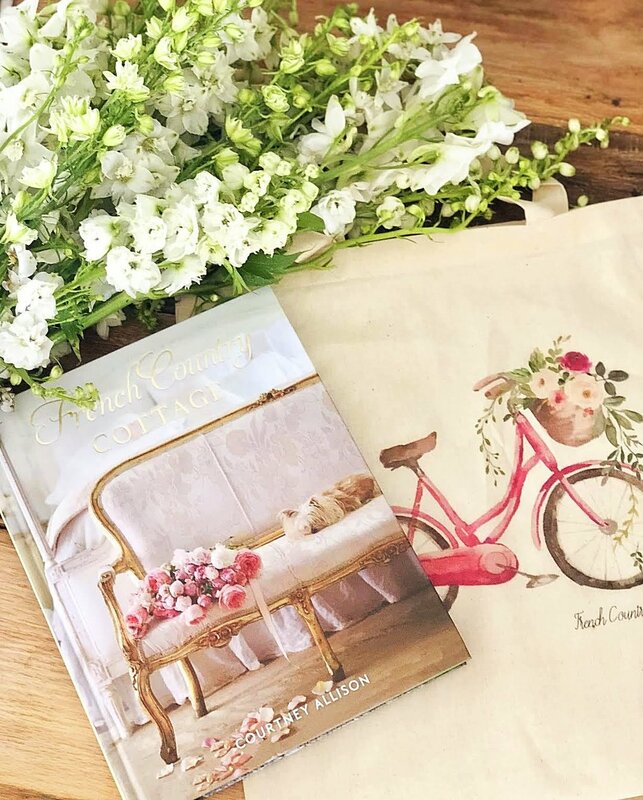 Courtney, Courtney, Courtney ... you have such a way of creating gorgeous spaces that should be gracing the cover of several magazines! 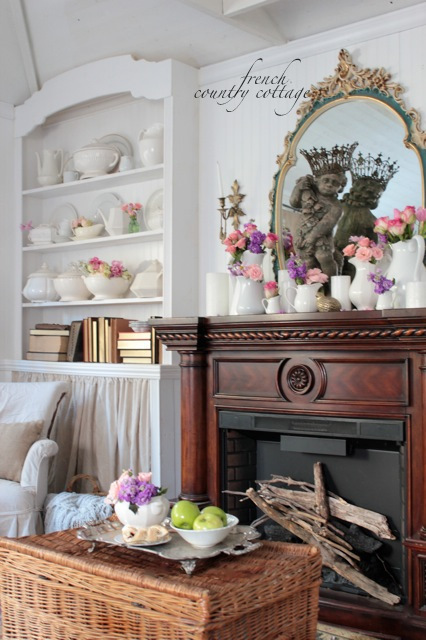 Your guest cottage is proof of that ... such beautiful pieces and "alive" vignettes! Are you taking reservations? your guest cottage is every guests dream....do they ever want to leave? Thanks for having us over. 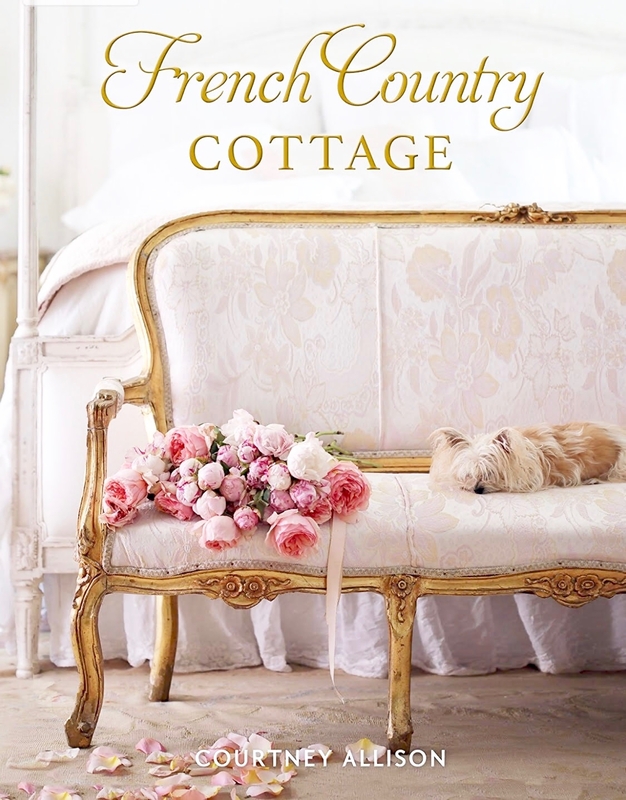 Courtney, Every time I go to my emails and see FRENCH COUNTRY COTTAGE, my heart just skips a beat! Your home and your talent just amazes me. Everything is just gorgeous. No. More than gorgeous. Looks like a fairy tale. Your life and home, I mean. Thank you for the amazing tour, again. I adore every single photo!!! Looks like a magazine, but much more comfy and welcoming. Looking forward to your next post. Heaven. Courtney, it's no surprise that your home is a feature for an European magazine. It's full of charm! Thanks for the tour. OMG! Where do I begin or end on all the things I love about your little cottage?! Simply outstanding, Courtney. It all looks so lovely, Courtney! Just amazing! I love your style Courtney! Everything looks so soft and inviting. I really adore the small pitchers you used in the bathroom~and the green dress is so gorgeous too! Amazingly beautiful, Courtney! You truly know how to "read" and envision what a room or space needs. Everything looks like it's original to the house which makes it even more special. LOVE it!!!! SO gorgeous, I love all the white. Your guest house is just so lovely and romantic, and of course the flowers are stunning as always! I am speechless, this is stunning. 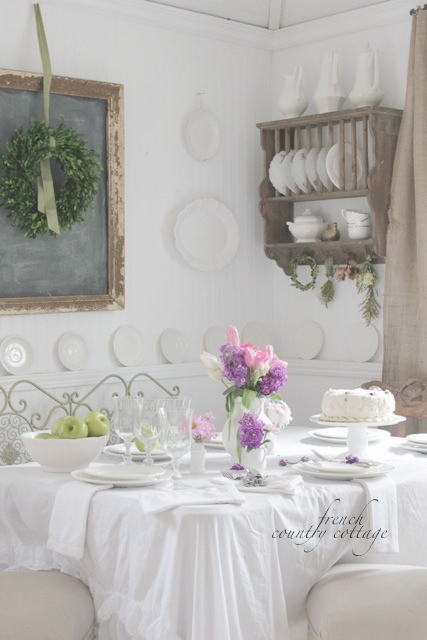 So romantic, light, airy, lovely. Really beautiful. The kind of place you want to spend a leisurely weekend, reading good books. I love every detail. This cottage is perfection! And the photos are just beautiful. So many pretty things to look at. Omigoodness, Courtney. You never fail to disappoint! I'm in love with your little cottage. Everything is styled perfectly and your photos are beautiful. Always inspiring to visit your blog. What a gift you have! 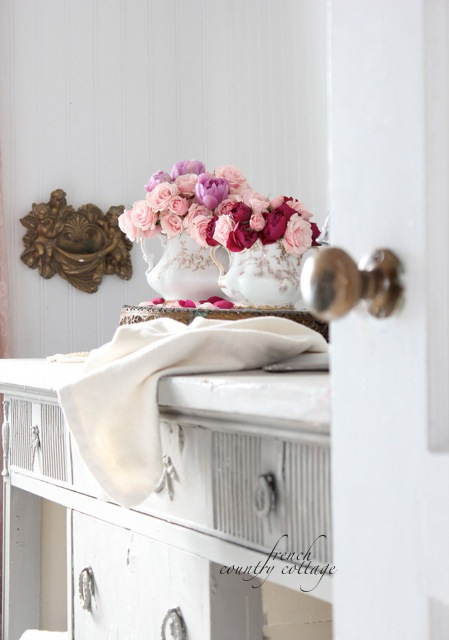 Your cottage is so elegantly decorated with the most beautiful vintage furniture. I find it's the cosiness that makes it soooo romantic!! 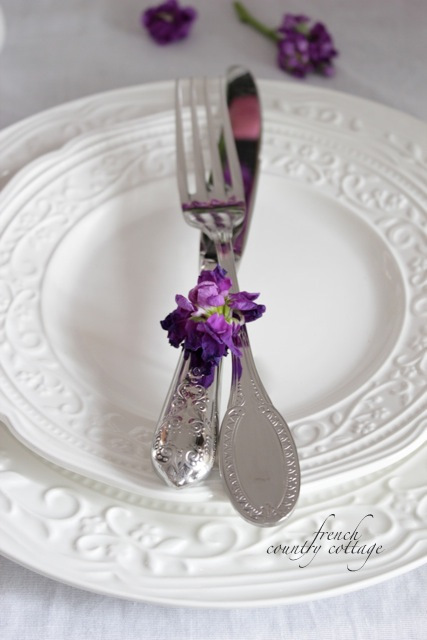 Love all the flowers and how you use vintage items to put the flowers in!!! I would love to live in your little cottage!!! Courtney the cottage is beautiful. I always enjoy seeing the changes, thanks. 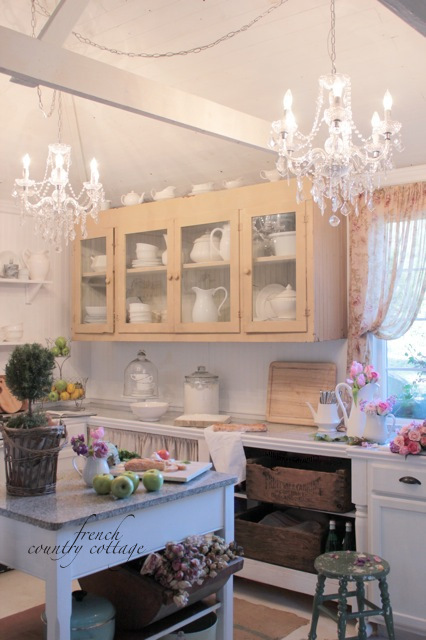 Love your sweet cottage! Especially that first shot! Amazing and dreamy!!! You have a real artist's eye for beauty and telling a story with your images!!! I LOVE LOVE LOVE the romance of your home, Courtney. Courtney, I've always thought you had the most beautiful photographs! Every single room looks perfect with amazing touches and movement. I am in awe! Thank you so much for joining us on our home tour! I LOVE your house. I DOUBLE LOVE your cottage. I triple love your photography. Seriously you need to write your own book on design. What a beautiful home - so soft and light. Thank you for sharing it! 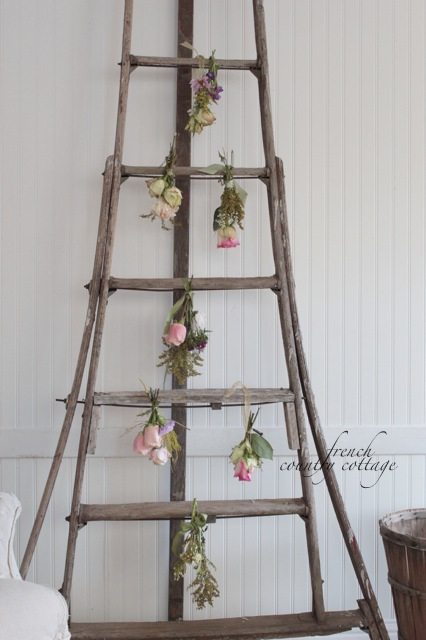 Beautiful and romantic...shaby chic country cottage! Thanks for the tour Courtney! Hi Courtney, Thank you for sharing all of the beautiful photos! Do you grow the roses on your property? So happy to have found such a beautiful blog!